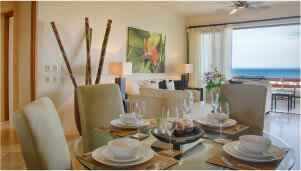 We know that when you are on vacation you like being pampered and that’s what we do best at Alegranza Condos. 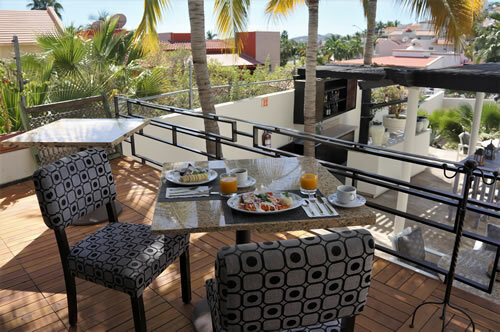 With all the Amenities and Services that you expect from a high end resort and the comforts of a home, this is truly the best Vacation Rental in Los Cabos. Full concierge service: With an extensive knowledge of the area, they can help you choose and book any activity you want; from the perfect adventure in Los Cabos, a romantic dinner, a tee time in any of the eleven most exclusive golf courses located in Los Cabos, a fishing trip. Your private concierge will be there to recommend the best places and activities in town! Transportation: Whether you need to be picked up at the San Jose del Cabo airport or you just want to explore the surroundings without driving, we can set up private transportation for you. Accessible rates & discounts for all of Alegranza guests & visitors! 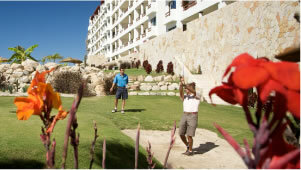 Preferred Golf Fare Rates: Alegranza offers discounted rates for all of our guests with some of the exclusive golf courses in the area of Los Cabos. 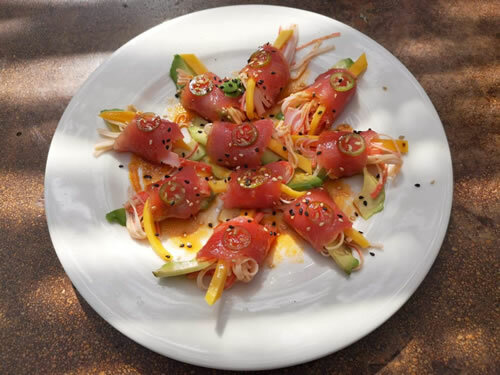 Home Chef: Whether you are celebrating a special occasion or just an everyday meal, having a personal chef cook for you and your family in your Residence is a very nice experience. Enjoy the night off! Spa Services: There is no better way to end a wonderful day in Los Cabos, than with a deep tissue massage or reflexology right in the comfort of your own residence. You can also enjoy a relaxing massage in our Spa Room located in the renovated Gym at Alegranza Resort. Car Rental: If you want to explore the beaches in Los Cabos, take a quick diving trip to Cabo Pulmo’s reef, snorkel in the Chileno Bay, or be amazed by the unique magic town of Todos Santos. Ask our concierge about our special car rental rates. Vehicle Ready: Alegranza offers to fill in gas, pump your tires or look after your rented car in case of an emergency. Wireless Internet: Please enjoy our complimentary Wi-Fi service in all of Alegranza. 24/7 Security with controlled access to the gated community. Three saline water infinity pools. Water cascades and luscious tropical vegetation. Fully equipped Gym facility with sauna, steam room, & spa room. Golf practice facility, available for our guests with complimentary golf clubs & ball for their use. BBQ grill palapa and recreation area. Two fire pits for those rare cool night of Cabo. 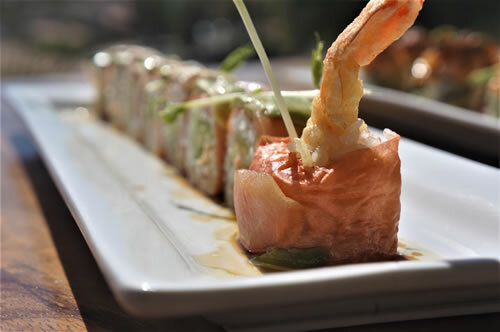 Alegranza offers 3 different on-site restaurants to choose from fresh, healthy and casual "La Palapa Grill" to the Authentic Mexican taste from "Raíces" or the Japanese Fusion Sushi Bar "Mirai." 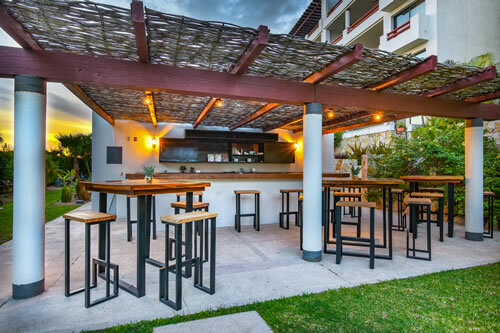 Alegranza offers 2 different on site restaurants to choose from: either the fresh, healthy and casual ¨La Palapa Grill¨ or the fancy and well renown Casianos. 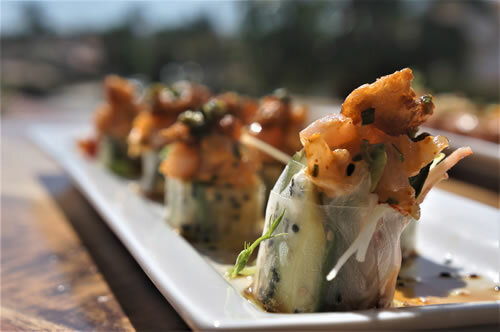 Enjoy our fresh & casual lunch right next to the pool. 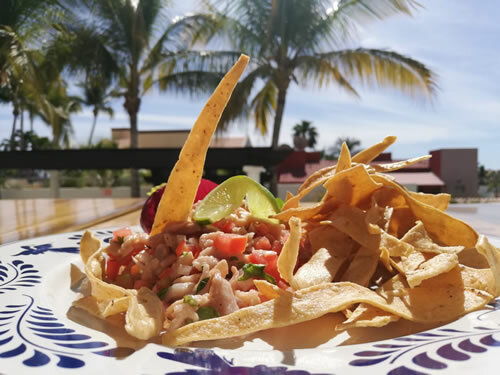 Lie down in the sun and let yourself be pampered with the delicious snacks: ceviche, sushi, salads, tuna hamburgers, nachos, fajitas, guacamole, the classic beef burgers, and much more! 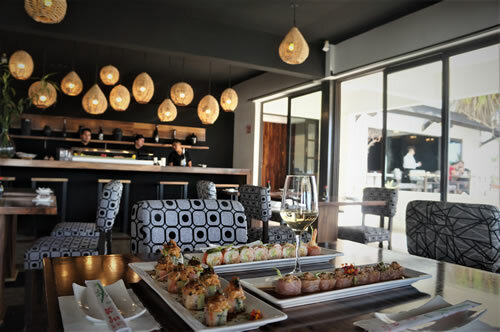 Have your meals served by the pool or in the privacy of your terrace with the spectacular view of the whole bay of San Jose del Cabo. Open every day from 11:00 AM – 5:00 PM. 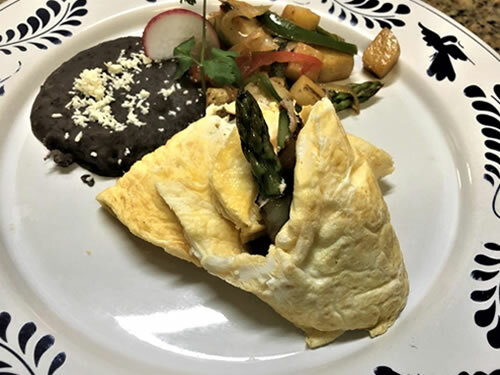 A great start of the day is indulging in authentic Mexican flavor. 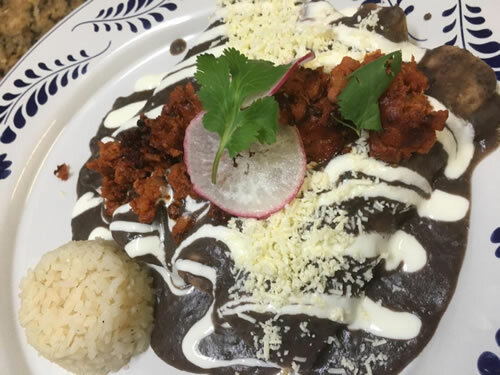 Do not miss the famous Chilaquiles and Enchiladas. 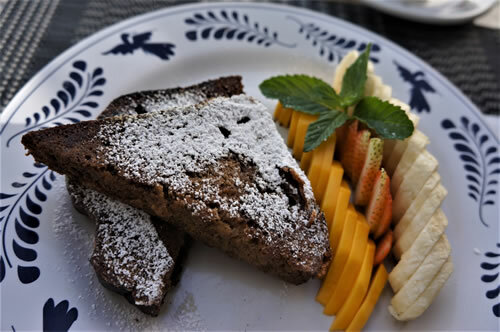 If you have a sweet tooth, be sure to try the Banana French Toast made with homemade bread. Yummy and delicious! 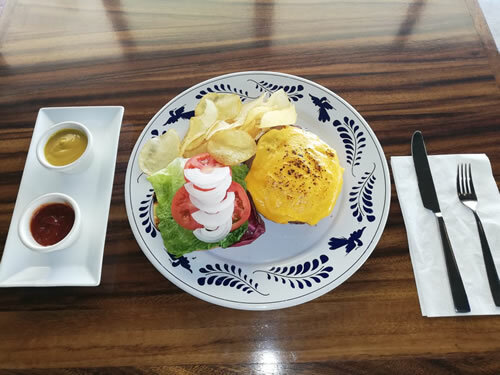 The freshness and variety of ingredients showcased in the colorful dishes invite you to enjoy your breakfast and lunch while the friendly staff makes you feel like in a Mexican cozy home. If you prefer the comfort, open spaces, and serenity, come and feel the peaceful atmosphere. Service and food quality are outstanding. Open every day from 8:00 AM – 12:00 PM. Open to general public. 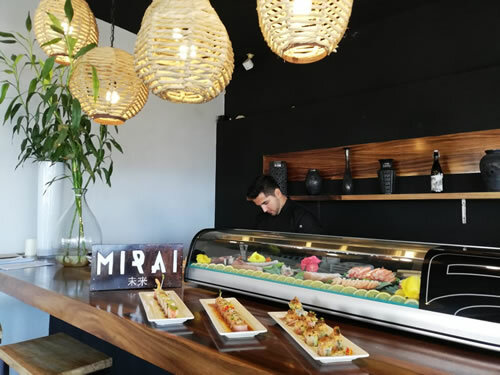 A smiling staff member welcomes you in our brand-new Sushi Bar offering delightful Japanese fusion flavors made with fresh ingredients served in a sophisticated presentation. 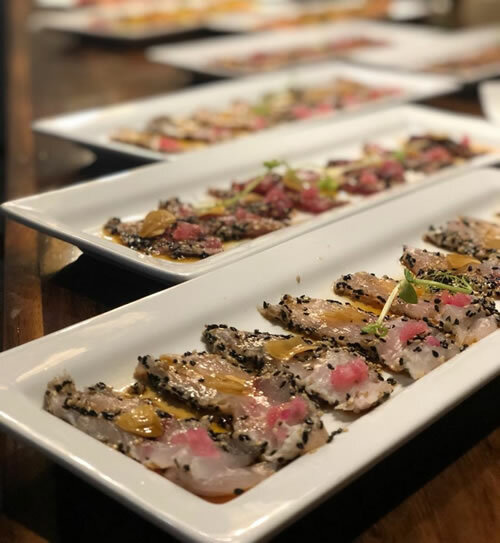 Indulge yourself with exquisite gourmet dishes in a casual and relaxed atmosphere while sipping a sparkling wine sangria made with champagne or a Mexican specialty drink called "tepache". Service for lunch and dinner. Open every day from 12:00 PM – 10:00 PM. Open to general public.